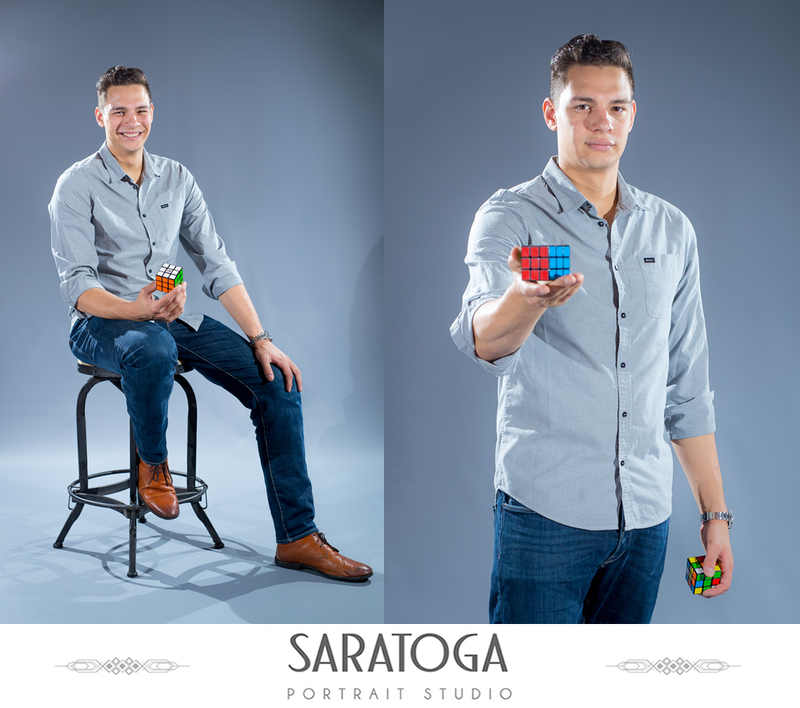 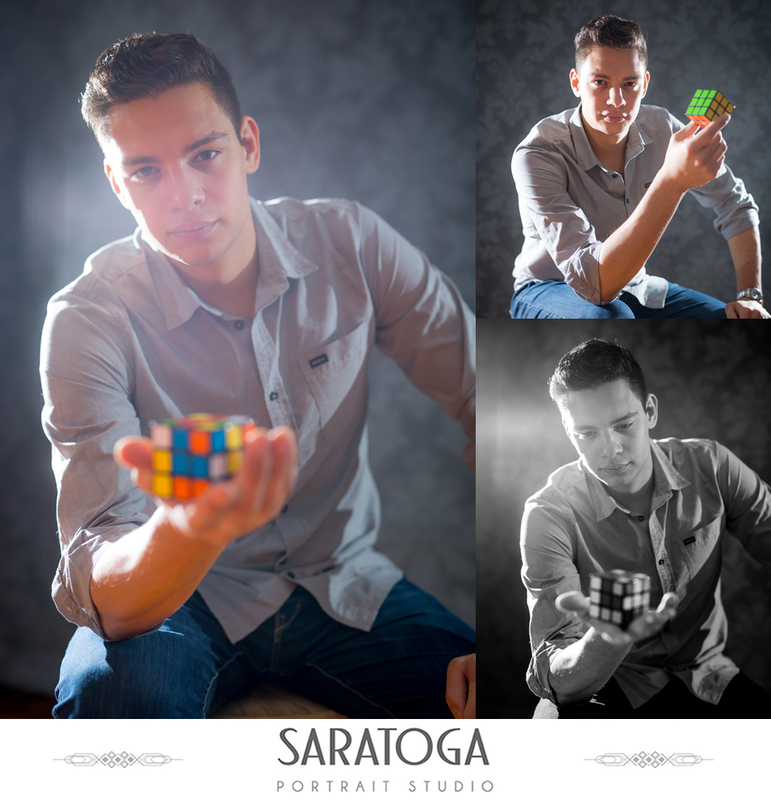 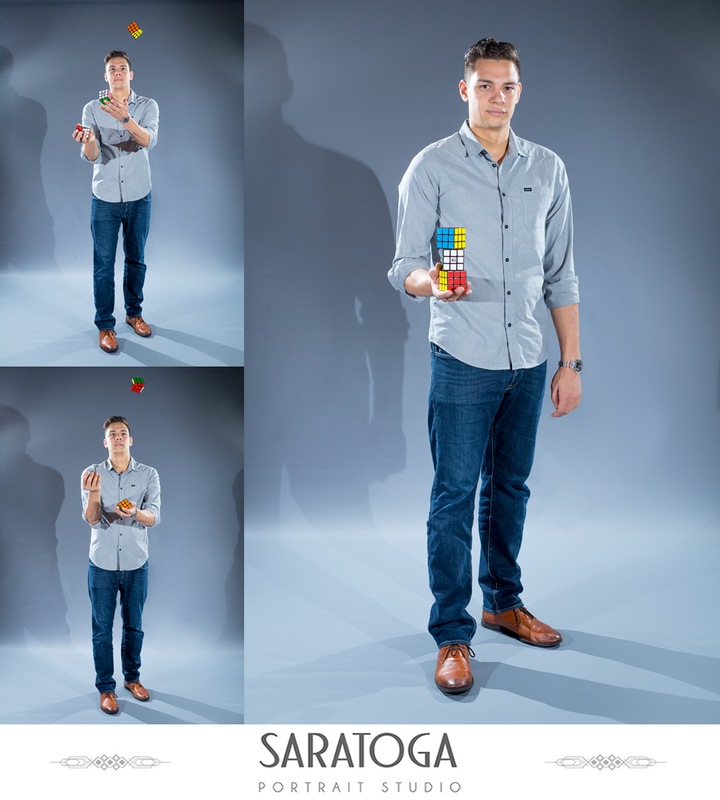 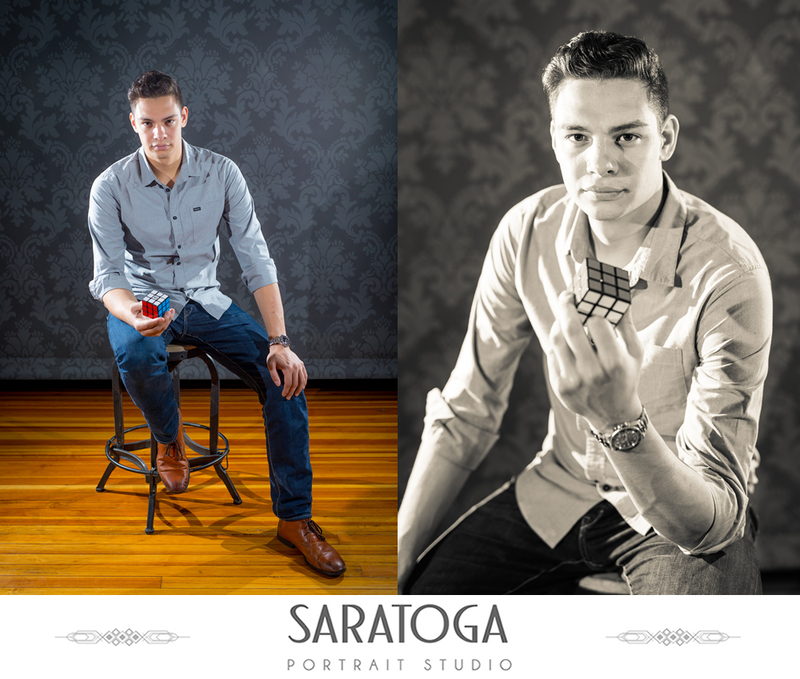 We had the chance to photograph the one, the only, Steve Brundage magician extraordinaire! 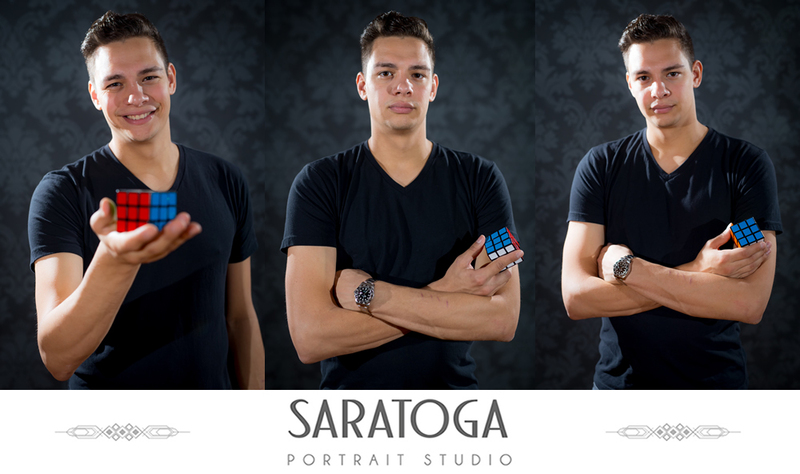 Steve stopped by the Saratoga Portrait Studio to capture some awesome photos for his website, stevenbrundagemagic.com. 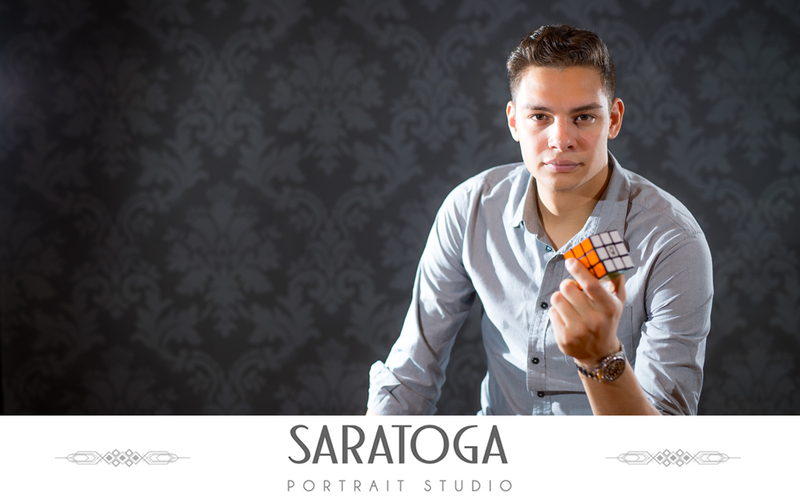 Brundage is an outstanding magician, known for his unbelievable performances on America’s Got Talent and specifically, his creative and amazing works with the rubik’s cube.